At the tender age of nine, I decided I had to be the fastest kid in school. Both of my parents had been, so I decided to carry the baton for the next generation. I began training every morning, waking the family to afford me an early lift to school to use the track for my endeavours. Athleticism, a competitive spirit and the rewards of physical ability have always featured high on my agenda. An obsession with health, fitness and achieving a certain shape to have the confidence that goes with that, followed. Within a few years, that passion became a career, during which time my own habits ebbed and flowed, such as self-motivation and will power to maintain the best nutritional protocols and training regime. Injuries and different priorities in life have changed the landscape over time. I am after all human! It takes time to achieve a balance of being happy with how you look and feel, and everyone has periods that are less than our ideal and this is and will be part of the journey. Life after-all is a process of seeking answers and identifying our own measures of success, and hopefully attaining a quality of life that is befitting. As we leave our teenage years, we take on an active social life, study, begin careers, and families become all-important. So, even the most competitive and physically motivated individuals face the challenges of balancing a healthy and active lifestyle (that is not obsessive thus negating the overall healthy aspect). A lifestyle that allows for an enjoyable social life, an active family life, and a productive professional life. So, how is it possible for the average individual to achieve this? At this point, you’ll be glad to hear that I train only a few hours a week and eat out often, as I love food and enjoy an occasional drink! I really enjoy my time in the gym, or being physically active and enjoying the outdoors, using it as an escape and method to remain motivated and full of energy. Achieving a nice balance may not be as difficult as you imagine! Finding your healthy balance, in the broadest sense, is achieving your personal lifestyle goal. The most important thing for my clients is to help them identify what their own healthy balance looks like. That means considering all aspects of your lifestyle from work, rest and play. Selecting a way of reducing the overall energy consumed, whilst feeling energized and enjoying better sleep, exercising regularly and having a fulfilling social life. You might be thinking, “Wow, that’s a lot to take into consideration,” or that it appears intimidating. Believe me, it doesn’t need to. Whether it’s baby steps or massive leaps, it’s all up to the individual. To find the healthy balance requires me to break this down into more manageable bite-sized portions (pun intended). The main idea is to view the process as a lifestyle change, and not simply a ‘diet’, ‘transformation’ or ‘new exercise regime’ as all of these suggest a finite period. This will only ever lead to disappointment like a yoyo in and out of good habits! 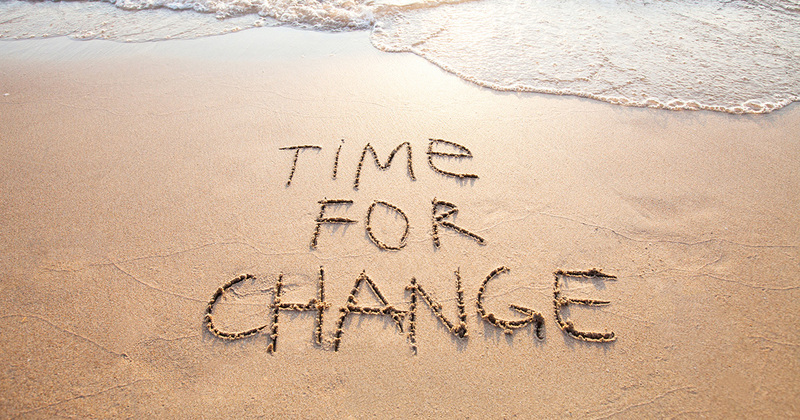 Improve habits one at a time for a long-term lifestyle change. 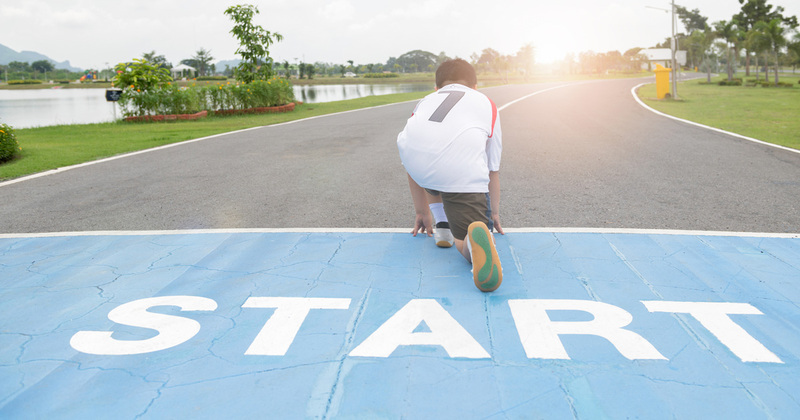 Find a number of habits you can improve on each week to move towards your respective goal. For example, you make a Bolognese every week for your dinner on a Monday. You cut the vegetables, add dry spices and add the can of sauce to the supermarket mince. 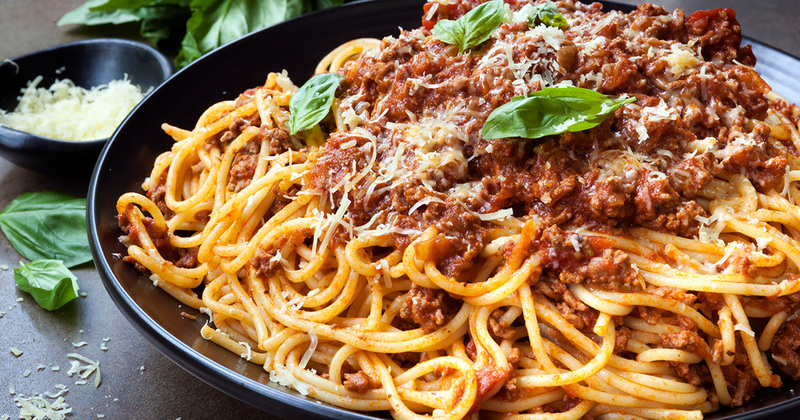 Improvement: you make your own sauce from raw ingredients adding fresh herbs, a variety of vegetables, including blended tomatoes; all added to butcher-quality mince. This adds to the nutritional value, making it a more nutritious and satisfying choice, likely reducing sodium and sugar and removing unwanted elements of processed foods. Friday night take out is another good example; instead, you make a meal at home. Or, you skip the bottle of wine on Wednesday night. You may even start walking to work, hitting the gym and attend a class if you feel unsure what to do when training on your own. Or, as a gym goer that is inconsistent, perhaps set out specific days to get that workout done as part of the new improved schedule. A good number to start with is five significant choices; from then on, two positive changes a week until you struggle to find new things to improve. It won’t be long before you reap the rewards and see the improvements in body constitution and energy. The key is maintaining the new habits once they are formed. Find an approach to eating and quantity control that works with your lifestyle! There are endless methods of regulating energy in our diet. Energy, in the broad sense, is the key word here. Simple kcals in, kcals out is a little too simplistic. All fats, carbs and protein are not equal, processing and other nutritional qualities are all important, whether you have plenty of micro nutrients (minerals and vitamins) within the choices is equally important. Take into account how you feel, perform and sleep. Remember also that unfortunately over two years 95% of diets fail. If you simply eat less of the foods you always eat, the foods that have been a factor in your current body composition, it’s possible that it is an excess of foods that cause a propensity to over-consume. This can often be attributed to psychological or neurological triggers of comfort, topical with Modius and the recognition that the hypothalamus can be damaged over time in our modern environment of readily available processed foods in ever increasing quantities. Therefore, finding foods that satisfy, are nutritious and afford a consistent energy and satiety is the key; again, coming back to a lifestyle approach that is sustainable. Little and often is surely best? 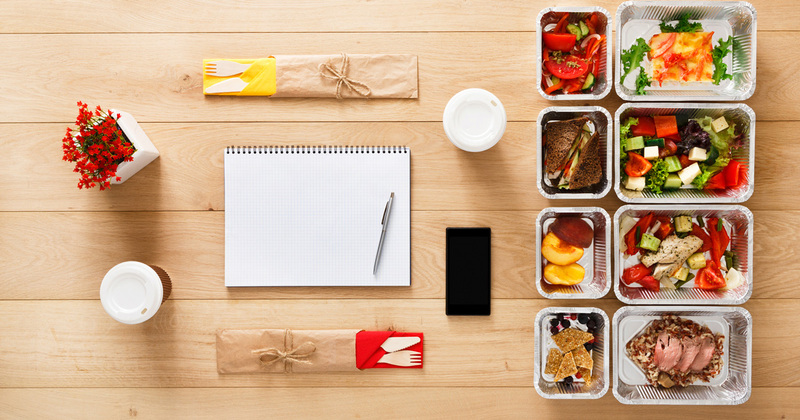 If you work in a fast-paced environment where you have a 15-minute coffee break and a short lunch each day if you’re lucky, there is no point trying to eat eight meals a day. Recently, there has been a lot of discussion debunking the theory of eating little and often anyway. Eating little and often for people that struggle with portion control is not likely to be the best solution. Simply put, more opportunity to eat and consequently over-eat! If you struggle to reduce volumes, it’s not a good starting point. One idea is to identify psychological drivers, over the physiological need for food. I believe this is key to changing habits. So, longer fasted periods allow you to adjust to the absence of food with many finding they reduce cravings in a short period. During fasted periods, the body utilizes fat more efficiently than after meal times, the interaction of glucagon and fat is the favoured energy pathway, versus the insulin/glucose response to food and the energy pathway post consumption. More practical and straight forward, is having three main meals. I like to center my habits in view of circadian rhythm, the notion of using energy more effectively earlier in the day. So, I eat a very large breakfast, large lunch and a more modest evening meal. Others might prefer three modest meals and a healthy snack. Intermittent fasting is gaining momentum for convenience. 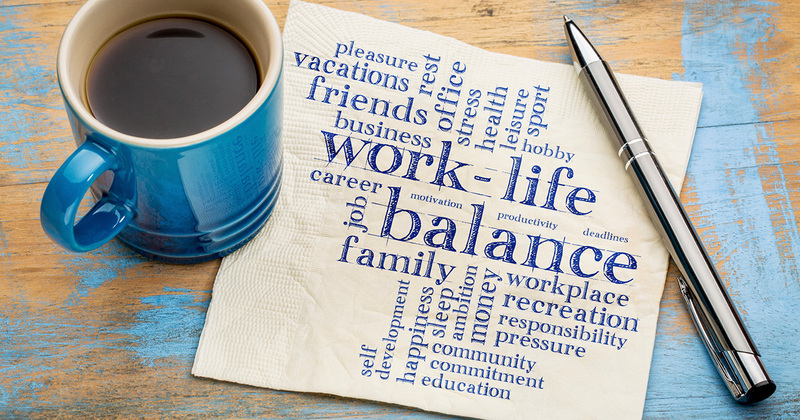 This may equally be ideal to coincide with work, allowing people to enjoy food at times of the day when there is less stress and time constraints. 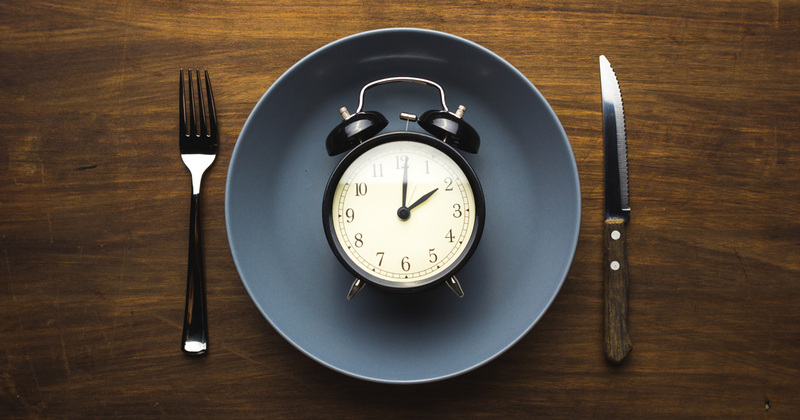 A popular method of intermittent fasting is to eat over eight hours a day, with a 16-hour fasted period. I like that this has a regular daily pattern and, for most, the best times to eat are whilst in the house, when there is time to make a nice home cooked option. So, perhaps skip breakfast and fast from the previous dinner. 16 hours later, have a late breakfast or lunch. You may have time for three meals or more. Equally, some may prefer to fast later in the day, which may in fact be marginally better in terms of insulin response to food being more positive earlier in the day for the same meals. However, I tend to not overthink it and try to best work within an approach that you can stick to and feel most satisfied. Aim to eat lots of vegetables and lean protein sources so there is plenty of volume to your meals. 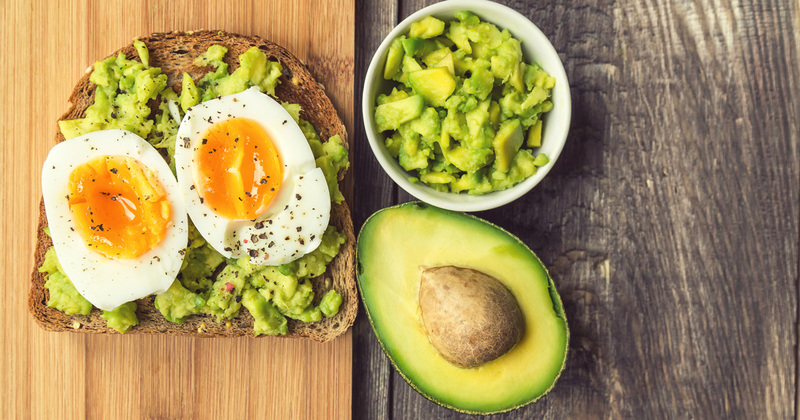 Healthy fats from avocados and olive oils as dressings, for example, alongside raw apple cider vinegar and some pink salt and pepper, makes for a great and very simple accompaniment to a salad. 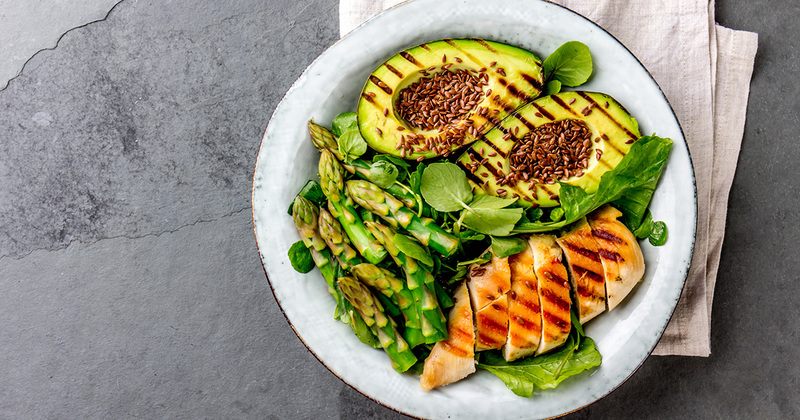 The 5:2 approach sees two very low-calorie days a week, usually 500-600 kcals which might be one meal, for example, or some very light snacks through the day. The concept looks at an overall calorie deficit when you view the week as a whole. A more extreme version of this is every other day fasted to about 600 kcals, with the same accumulative effect on energy. Some like a purge, which lends itself to the Eat-Stop-Eat approach, which a complete fast with fluids only is done for 24 hours on one or two days a week. Others simply try to skip meals when they feel they aren’t particularly hungry, instead of eating to habit, which is a lot less organized, however can work well for some with varied schedules or workloads. Finally, the Warrior diet affords a large meal at the end of each day after a long fast from the previous evening meal. The main thing is however, regardless of how you time your meals, ensure the content is healthy and satisfying. Eat more vegetables, ideally seasonal, giving plenty of fibre, quality sources of meat, fish and poultry, good quality whole grains and variety of carbohydrates – potatoes and sweet potatoes are my go to. Vegetarian beans and pulses are another good source of protein, and similarly a good colourful plate with enough volume to satisfy. Afford yourself a reward for determined efforts! So, you’re a chocoholic and every day you have a chocolate bar. That bar may be the difference between maintaining weight vs slowly and steadily losing weight, because it can literally be that small a deficit/surplus that is the difference. You remove the daily chocolate bar and have a Saturday night with a lighter dinner, so you can have your treat, better still, guilt free and earned. Believe me, it will taste better. If you are someone that finds they break even once a week and the floodgates open and all self control is lost, then this approach is not for you. Find an alternative, for example a snack like Geek yogurt with some shaved dark chocolate and berries to sweeten. 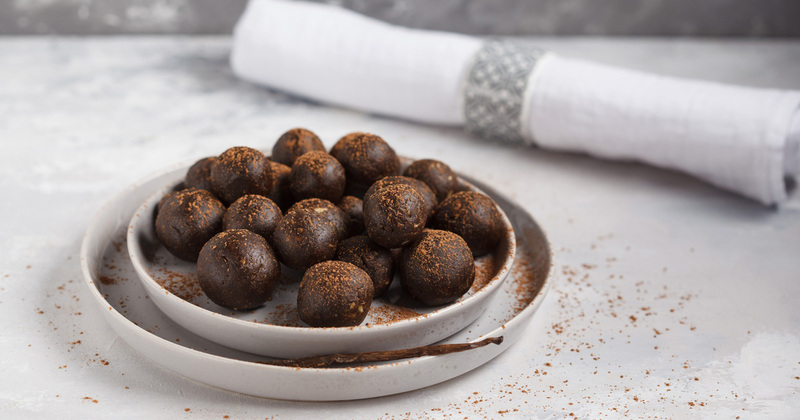 Delivering the hit of chocolate in a sustaining snack that can be part of a day’s healthy eating, and a treat nonetheless, is going to help you along the way to a healthier you. Do the physical activities you enjoy! Try to get involved in activities you really enjoy, as not everyone derives pleasure from the gym. In many cases, this can change over time. However, if you really don’t think you can ever take any real enjoyment from the gym, it’s time to find a pursuit that you do genuinely like. What about a racket sport? The competitive challenge gives a new dimension of excitement. 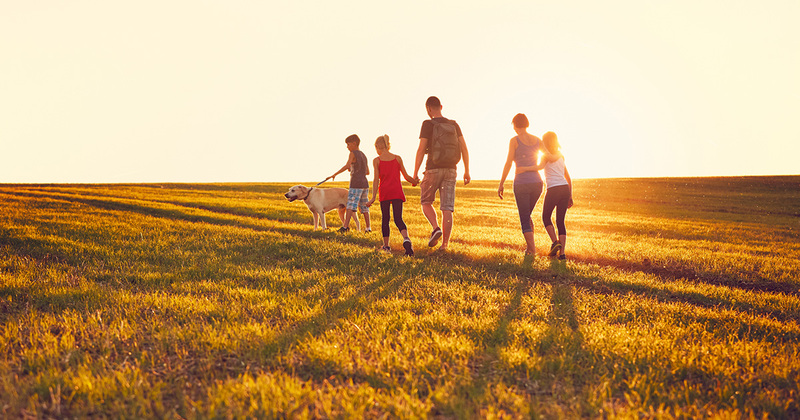 Water sports, hiking, cycling or hill walking to take in the fresh air and being active are wonderful choices. It has been proven that any activity improves the insulin sensitivity of the body, which is the main reason why we exercise (to address energy balance). Involving friends or even family in the process! 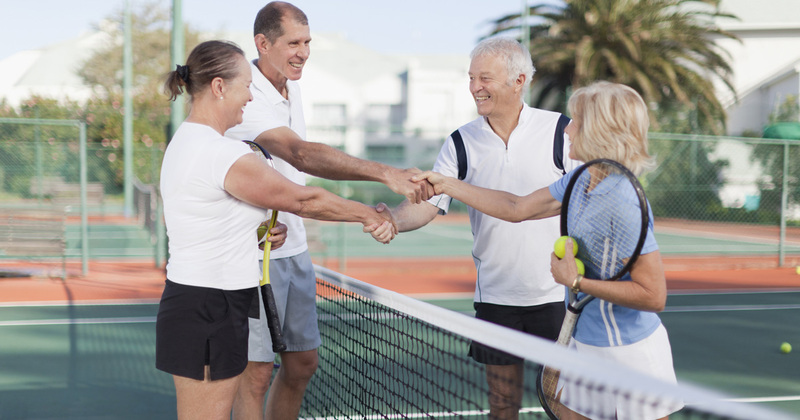 An even better way to improve the overall satisfaction achieved through exercise is to make it a social event too. 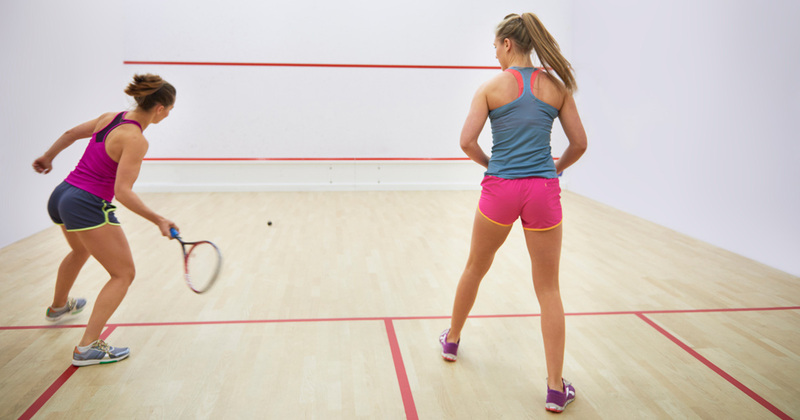 Playing a small, organized team game, like five-a-side football, tag rugby or tennis for example, offers a great opportunity to chat, exercise and relieve stress. The fact that there is some accountability to sticking with a scheduled event is another motivating factor. Set realistic goals and timeline! If you have a goal in mind of looking like an athlete, with a six pack and a chiseled physique, it is possible for just about everyone. However, you will need to train like an athlete to get there. So, strength training four to five times a week, quality rest and nutrition for recovery. Now, it’s not that tall an order, but it may be very difficult for some with too strict a food regime. For good health and body constitution, about four or five hours of activity a week is a good goal to have. The intensity and consistency of your activity will determine the result. I have many clients that want to achieve a very athletic look and balance that with work and family commitments. The constraints will be how much you are willing to change your lifestyle and where you set your goal. The gym environment is ideal for changing our shape/adapting our bodies due to level of equipment and amount of weight that can push the body to its limits. For example, the body adapts to resistance-based training by developing thicker muscle (more volume of lean tissue) that becomes more capable of load bearing. This has the impact of increasing our basal metabolic rate, which is relative to the amount of lean tissue on the body and is illustrated in our physical appearance. Similarly, in reaction to consistent cardio, the body becomes more capable by becoming energy efficient. 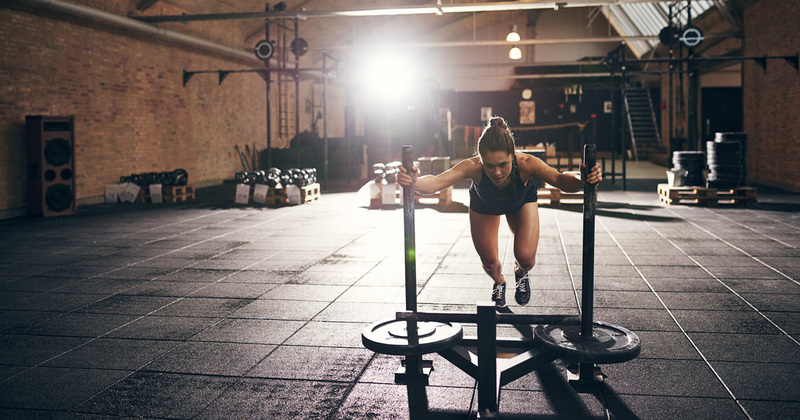 Over time, there is the potential that excessive moderate intensity work may hinder the development of lean tissue for strength and speed purposes, so the balance has to be achieved depending on specific goals. However, for most non-specific athletic performance, working to move fast and improve strength will enhance your body shape most effectively. While this combination has proven effective, any form of consistent exercise has been proven to help body constitution. “How long will it take for me to lose fat?’ is a typical question I hear and an incredibly difficult one to answer. 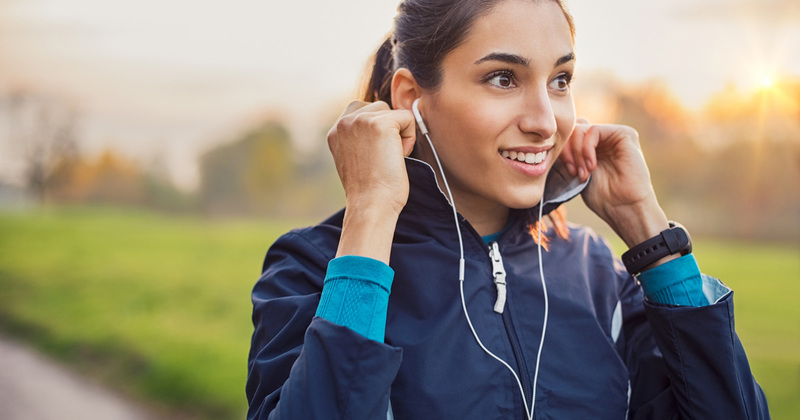 You can start to see physical changes with a new routine from the first week. The reality is that gastric emptying, less water retention and a glow from exercise will have you look and feel better at an early stage. It is possible to lose anywhere up to about seven pounds in the first week due to the aforementioned reasons. However, expect more like 1-2 pounds a week after this point as a realistic amount. It may not sound like much but with consistency, this stacks up quicker than you imagine. If there is more weight to lose, then it can be quicker. 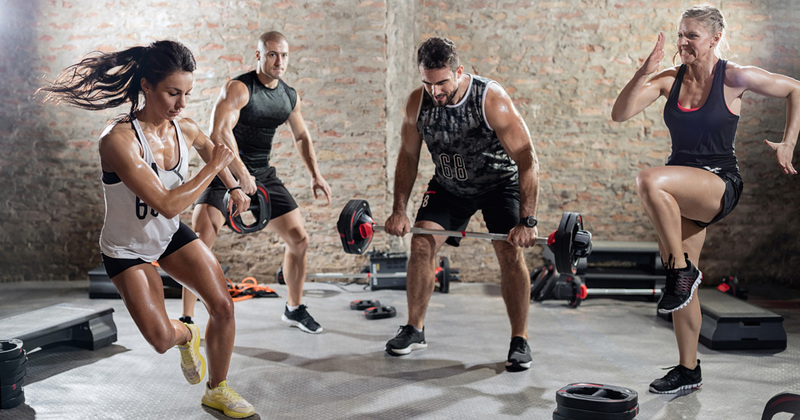 While trying to avoid the heavy science of protein synthesis at the muscle, in simple terms, right from the moment you engage in exercise, the process starts and is accelerated in the few hours post training. It’s a slow and accumulative process that will take weeks or months. That being said, a newbie to exercise will experience the fastest and most significant changes. Or, if it is a returning athlete that has spent a year or two in a much less active state, it will return reasonably quickly. 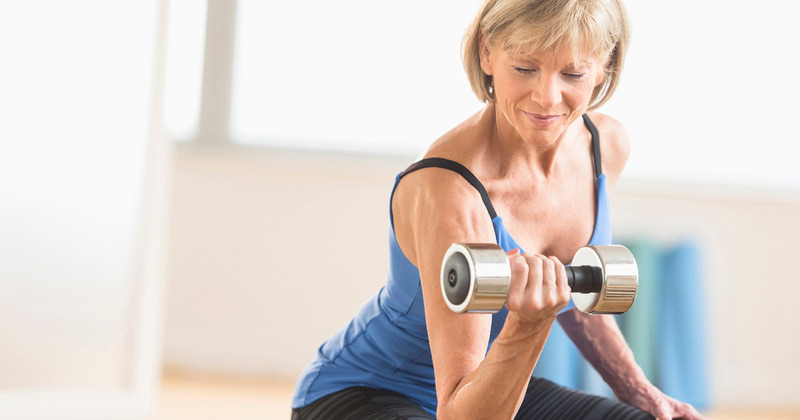 Age will also factor as we tend to lose muscle as we age and another great reason to hit the gym to maintain a good level of lean tissue is to sustain a metabolic rate. Women will put on a lot less muscle than men, which is favoured in most cases. Also, women shouldn’t panic about getting too ‘bulky’ from lifting weights, because the threshold for muscle is capped by the female hormone profile. A regime with compound movements, i.e. those that work through more than one joint in the body are best. For example, a squat moves weight that is on the shoulders and thus supported by all the structures below, moving through the hips, knees and ankle joints. You will be able to lift more than if, for example, you lifted weight in a leg extension, which is simply straightening the leg in a seated position (an isolated exercise). The heavier load puts more stress on the muscles, which over time creates the largest improvement in muscle tissue. Equally, add in push and pull exercises for upper body as the main structure of the routine. Ensure rest on body parts before repeating overload on that area of the body, up to 72 hours is optimal. It’s best not to get too caught up with the time it takes. Just enjoy the process and remember each day is closer to the goal when the habits remain mostly good. That’s not to say skip all the things we enjoy. Moderation and pleasure without the guilt is the key! Neil A, Modius Life Fitness Coach.